Ideal choice for premium printing applications. Best quality for high-impact presentations, personalised mailing and promotional material. Needle-sharp print outs, exceptional colour brilliance. 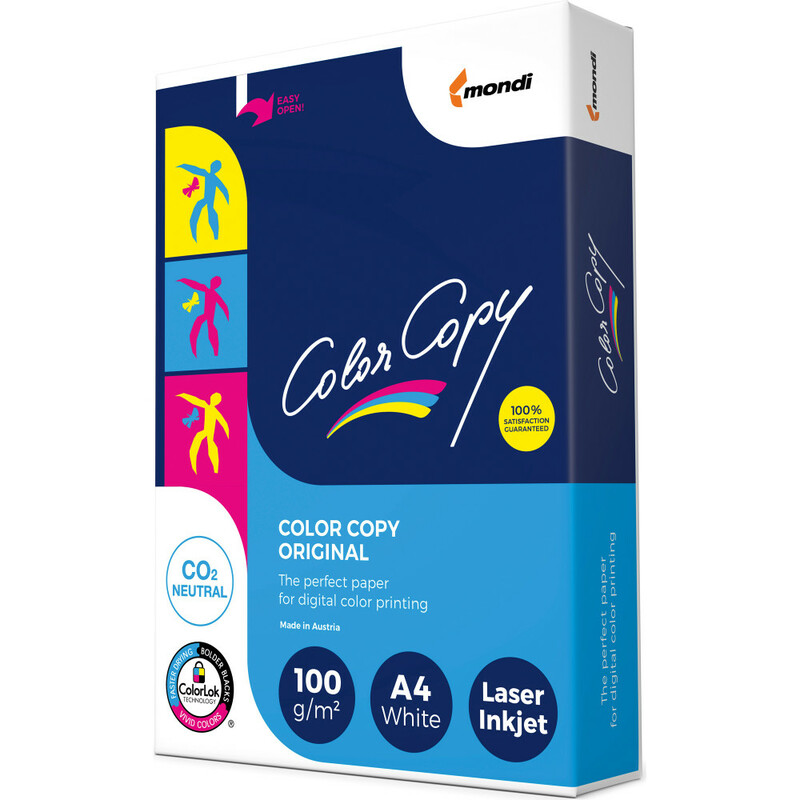 Color Copy is suitable to run on all dry toner, color laser printers and is approved by all leading machine manufacturers. Forest Stewardship Council™ (FSC™) Certified.